Indigenous Community Television (ICTV) is an independent, not for profit organisation. 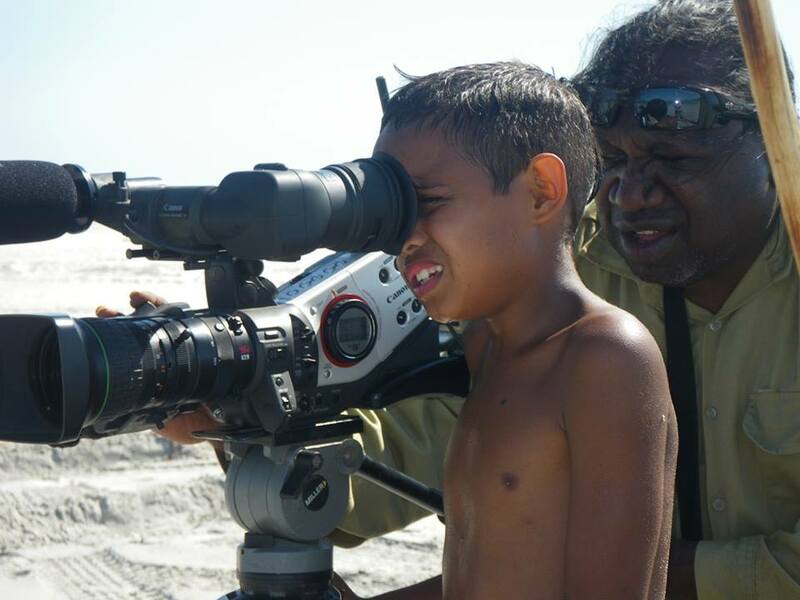 Our Core purpose is to improve the lives of Indigenous Australian through the creation of media distribution outlets that enable the active sharing of stories, culture, language and the provision of essential information. Each year, as more of our elders pass away, ICTV plays a vital role in helping to keep our culture strong and our young people educated in traditional ways. This focus on community stories and cultural maintenance means ICTV enjoys strong audience and contributor support from One Arm Point on the Dampier Peninsular in Western Australia, to Wujal Wujal in Far North Queensland. This year, more than half of ICTV’s programming was in an Australian Indigenous language. ICTV reaches its audience through digital television, online video streaming, and community engagement. Content is acquired from a network of contributors in remote communities, and through tailored in-house productions, to meet specific programming targets. In all our operations, we prioritise Indigenous employment and training. We engage with our audience and industry by attending key festivals, forums and other events throughout the year. We also communicate directly with our members, contributors, sponsors and advertisers. * We are looking for funding for projects ICTV is interested in offering organisations sponsorship opportunities e.g. ICTV’s community bulletin board, What’s New on ICTV, and Outside Broadcasts.